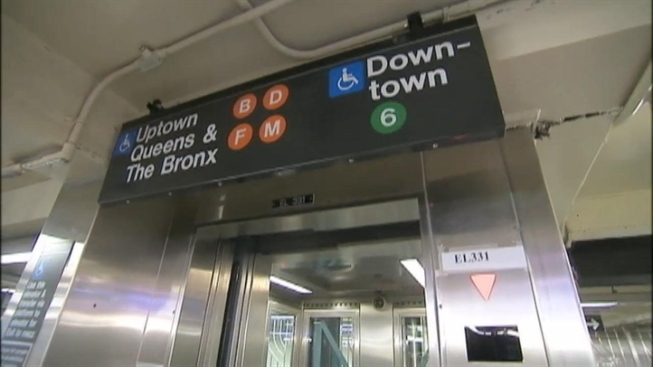 A homeless man was apparently stabbed as he slept in a Manhattan subway station just ahead of Monday's peak morning rush, authorities say. The man was taken to a hospital with a laceration to the leg after the attack at the Broadway-Lafayette station shortly after 6 a.m., according to police. He told cops he had been sleeping in the station and when he awoke, he felt a lot of pain and saw that he was bleeding. Cops are working on the theory that he was attacked while he slept, police said. No weapon was recovered at the scene, nor did any witnesses come forward. The investigation is ongoing. Subway service was not affected by the probe.